Since it’s out-of-the-blue release three days ago, Apex Legends has already hit 10 million players, Respawn has announced. For context, Fornite took two weeks to hit the same milestone. “This has been a truly incredible journey,” said Respawn Entertainment’s Vince Zampella in a blog post. “We tested and tweaked. We argued and agreed. We got to a point where we felt some magic. We knew it would be risky to take the franchise in this direction, to go free to play, and do a surprise launch. 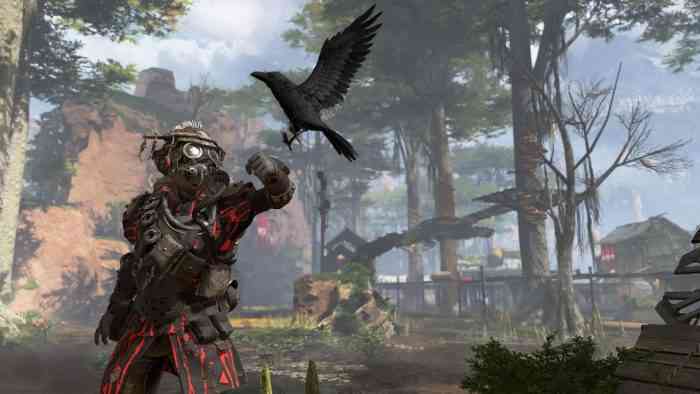 But we fell in love with Apex Legends and wanted, needed, other people to play it too.” In addition to hitting 10 million players, Zampella also revealed that the game has reached 1 million concurrent players. If you’ve been out of the loop, Apex Legends is a new free-to-play battle royale game set in the Titanfall universe. It takes elements from other popular online shooters like Overwatch, Fornite, and PUBG. On its first day, it hit 1 million unique players in under 8 hours. Apex Legends is available now on PS4, Xbox One, and PC. While it didn’t launch with crossplay, the feature has been confirmed to be coming in the future. What are your thoughts on Apex Legends so far? Leave us a comment down below.